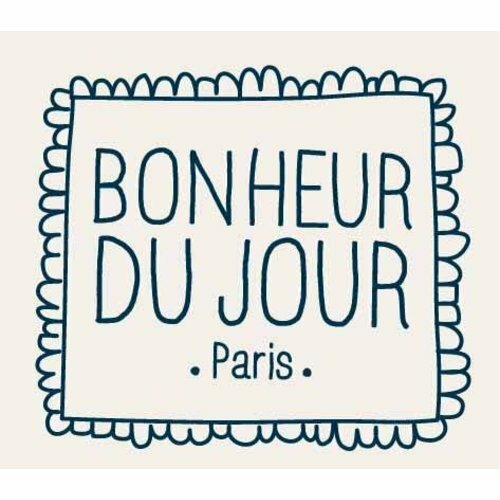 Bonheur du Jour is a French childerens labels with lovely print, beautiful boho details, exuberant colours and very unique! It's all about love! Store of Daydreams has this lovely collection available online and in our kidsboutique in Laren!